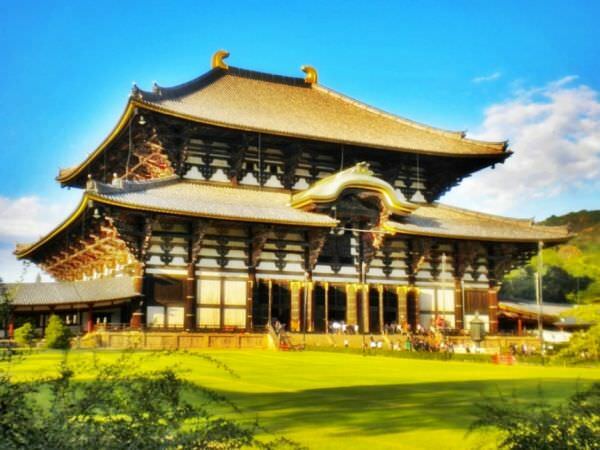 Todai-ji is a Buddhist temple in Nara. 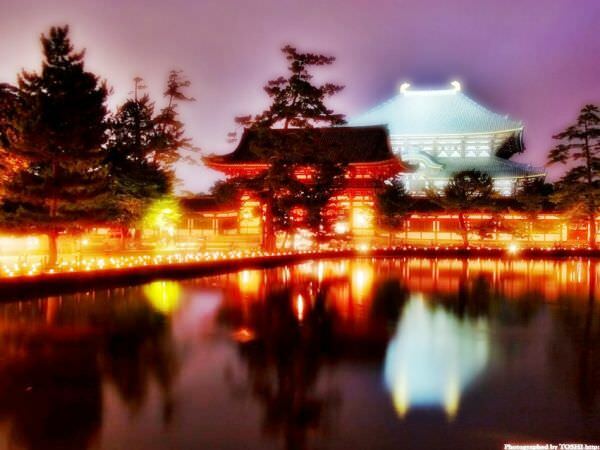 It was built by Emperor Shomu in the 8th century and was listed as a UNESCO World Heritage Site in 1998. This temple is widely known for its Daibutsu in Nara (refer to #467). Also, it belongs to the Seven Great Temples of Nanto, along with Horyu-ji (refer to #461) and other five temples.